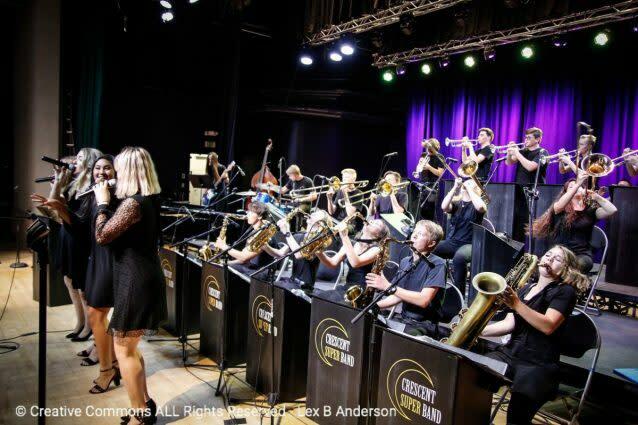 Jazz and big band stylings from the wildly popular Crescent Super Band and rockabilly and blues from The Voodoo Orchestra. 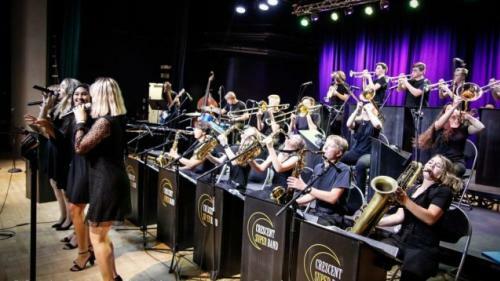 Under the direction of Caleb Chapman, and comprised entirely of teenagers who can rival most professional musicians, the award-winning groups have stunned audiences worldwide with their nearly unbelievable performance level. With hip arrangements backed up by instrumental and vocal prowess, this duo of bands have headlined Carnegie Hall, appeared at Harlem’s famed Apollo Theater and guested with big-name Grammy winners. These guys don’t just raise the bar – they soar over it!